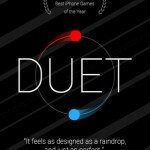 Right on schedule, Duet Game has received its “Epilogue” update. 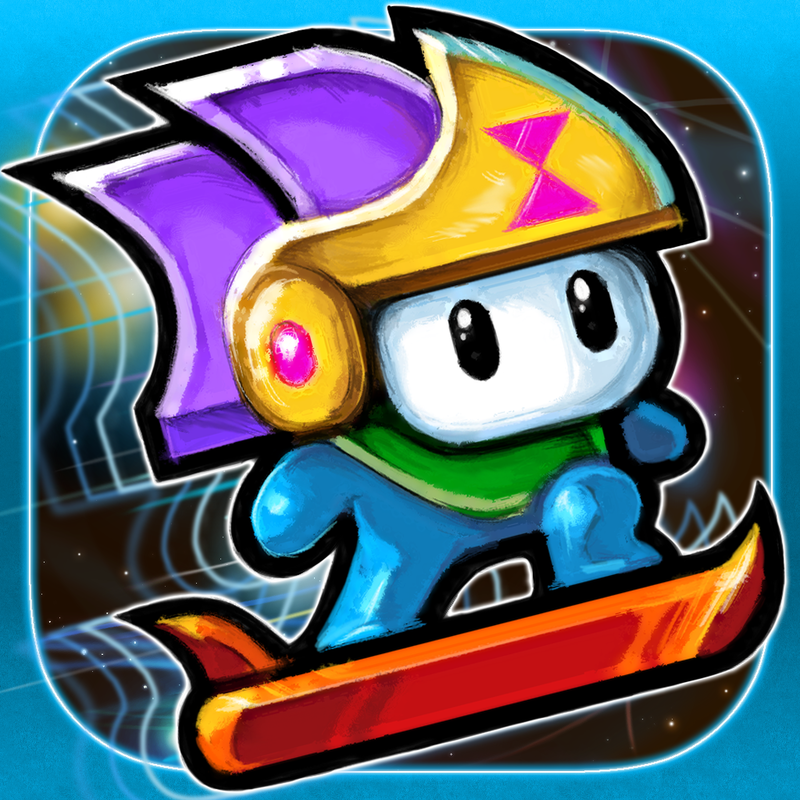 Released in October last year, Duet Game is an arcade-style twitch reflex game developed by Bean's Quest and Time Surfer creator Kumobius. 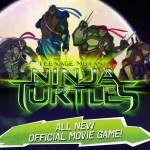 Duet Game features nine chapters of “deceptive narrative and nerve-twisting gameplay,” with a bonus Survival chapter than may be unlocked for “endless score chasing delight.” And now, thanks to its latest update (whose trailer is shown below), it also offers an epilogue comprising 48 new levels with new hazards and obstacles. If you can't see the video embedded above, please click here. Over 40 new incredible stages with all-new features and narrative. Four new off-the-wall game mechanics that will expand your mind. Jojo Petrina returns to voice every stage of the epilogue experience. 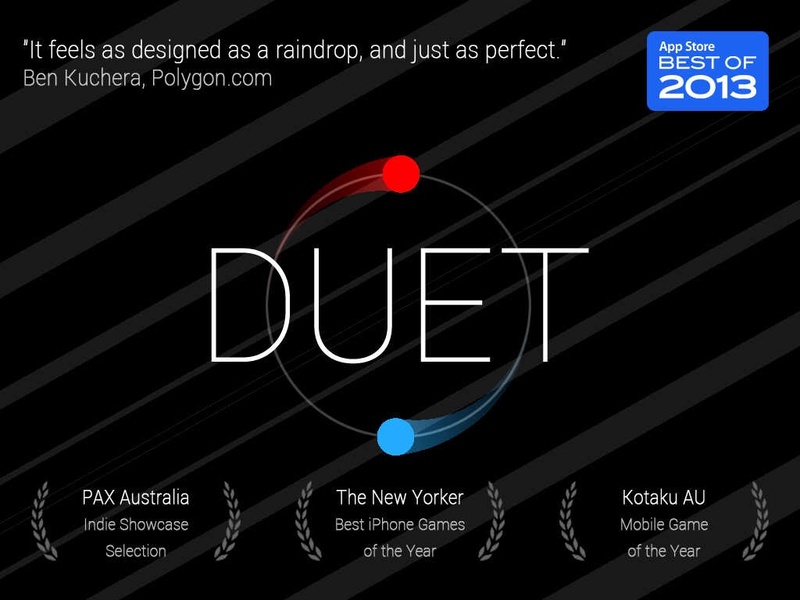 New music tracks from the Duet remix album “Duet Duets” accompany you on your journey. 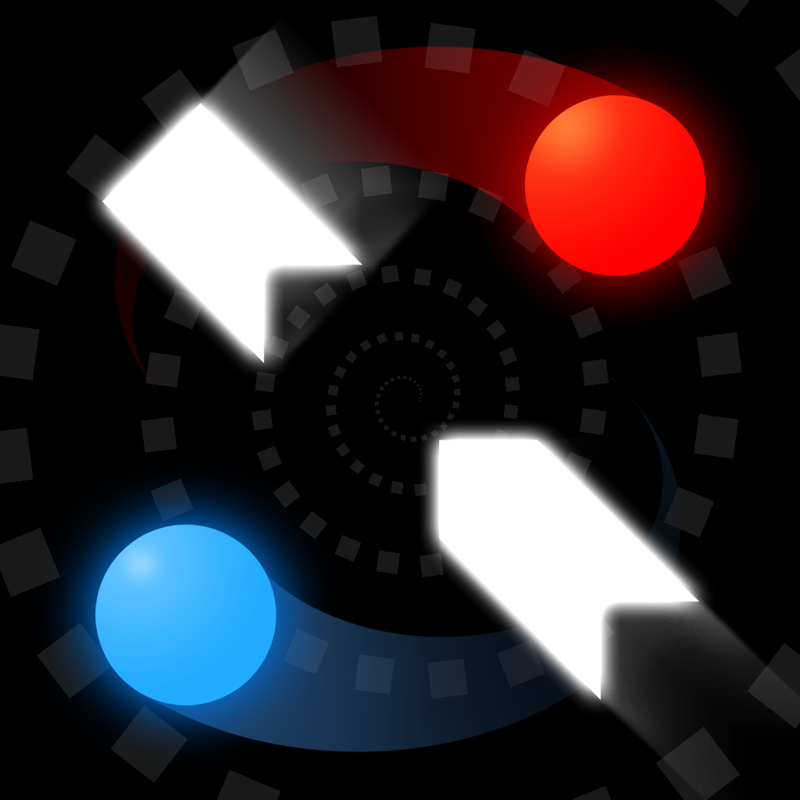 Fourteen new Game Center achievements and a new finesse leaderboard for the epilogue. 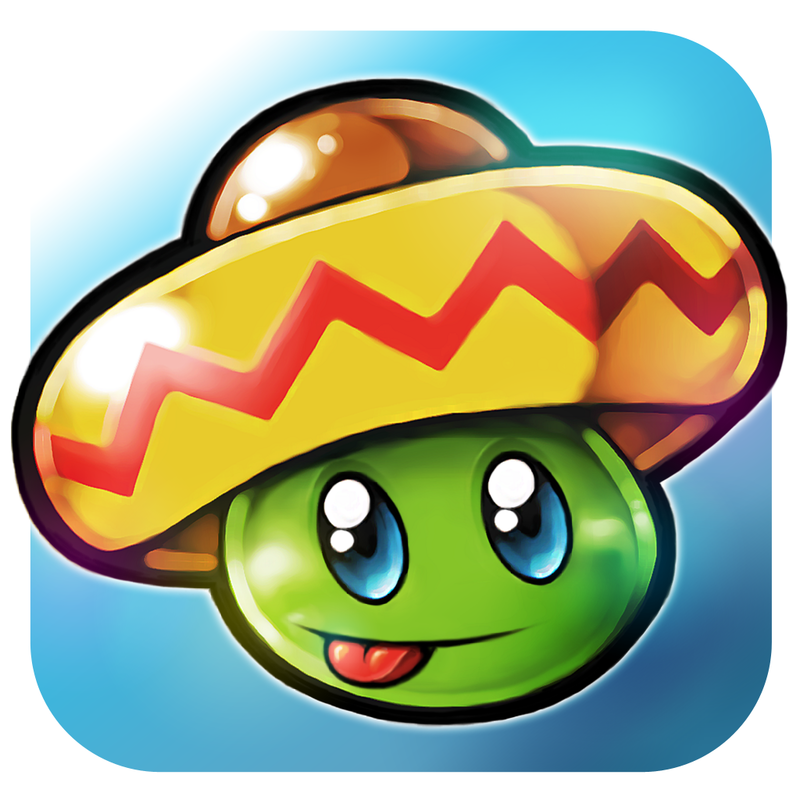 Added Traditional Chinese and Indonesian localizations. The new Epilogue-enhanced version of Duet Game is available now on the App Store as a free update or as a new $2.99 download. See also: Sorcery! studio Inkle invites you to journey around the world in 80 Days, Chillingo's candy conspiracy conundrum concludes in Another Case Solved, and Square Enix confirms English version release of Dragon Quest IV for iOS.